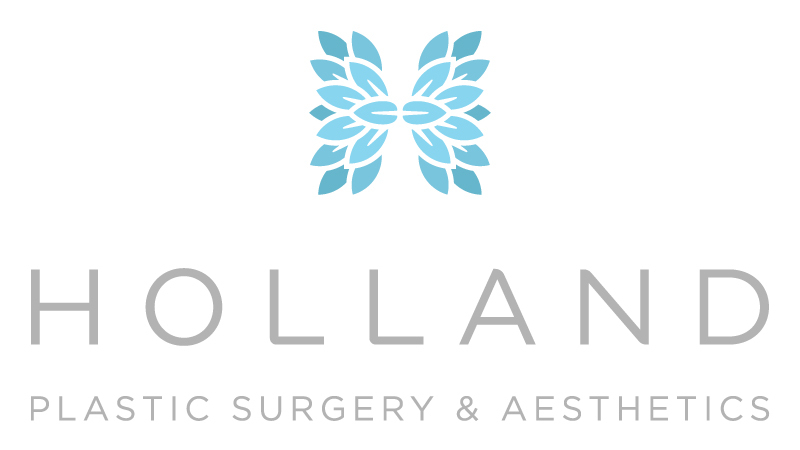 Join Sarah W. Holland, MD and Katie Dionne, Licensed Aesthetician. During the webinar we will discuss how you can benefit from a skincare regimen and chemical peel treatments. We will also be preforming a live demonstration of a chemical peel.